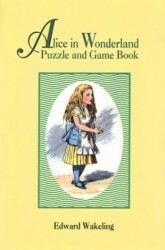 Lewis Carroll invented games and puzzles to entertain his young friends. 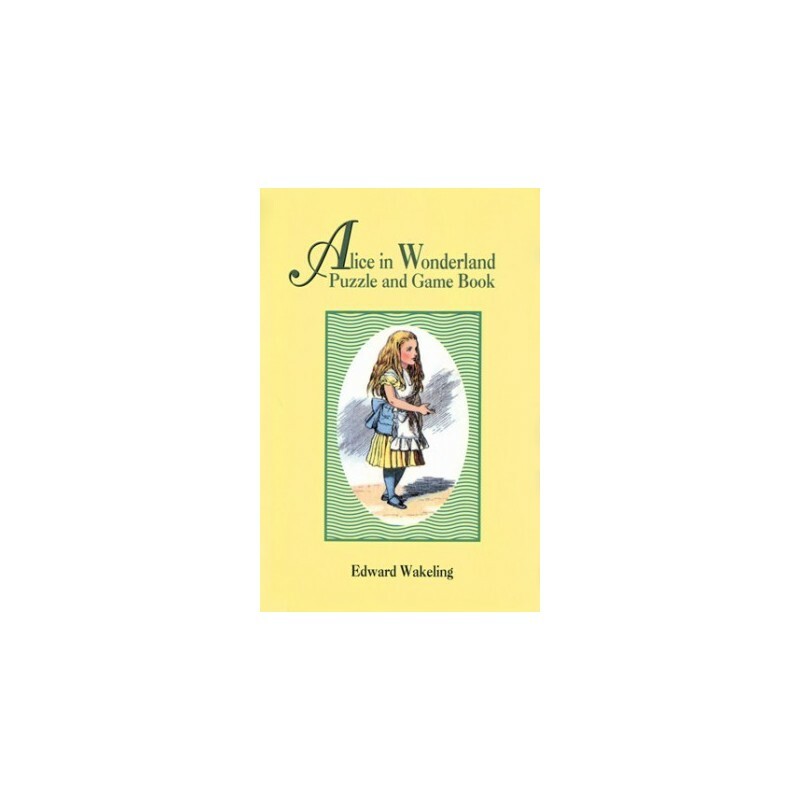 The author, Edward Wakeling, presents them here plus a few extras. 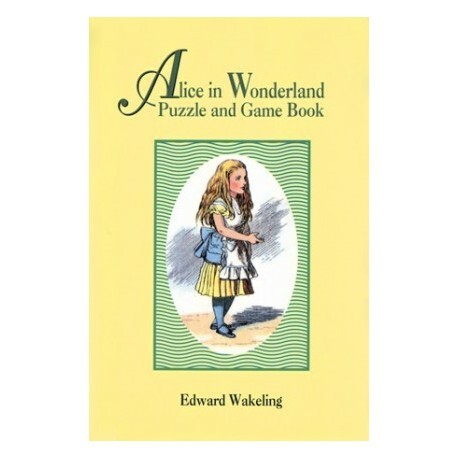 Each puzzle is illustrated with a playing card with John Tenniel's original illustrations for the original "Alice in Wonderland." A great addition to your next tea party!